October 25th was our official date to join Twitter’s community. If you prefer short and objective 140-character messages, join us! We have just started but we are definitely going to put this channel moving. 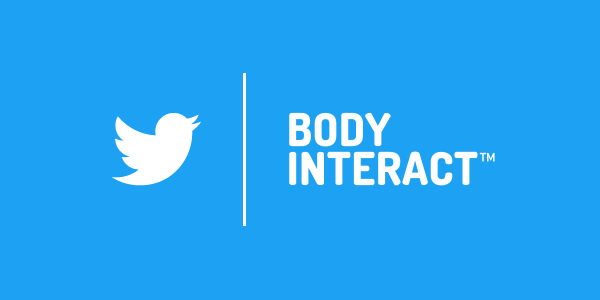 From now on, you can follow our feed at @BodyInteract and see what is going on, worldwide, using the hashtag #BodyInteract. If you have been in a Body Interact event and have taken pictures, or videos that include Body Interact simulator or team, don’t forget to tweet them and include our hashtag and/or our profile nickname. We are looking forward to see those tweets!